In order to function properly, burglar alarm sirens must be located in the most visible position, both outside and inside the building. This can often have a negative effect on buildings of aesthetic and architectural importance. 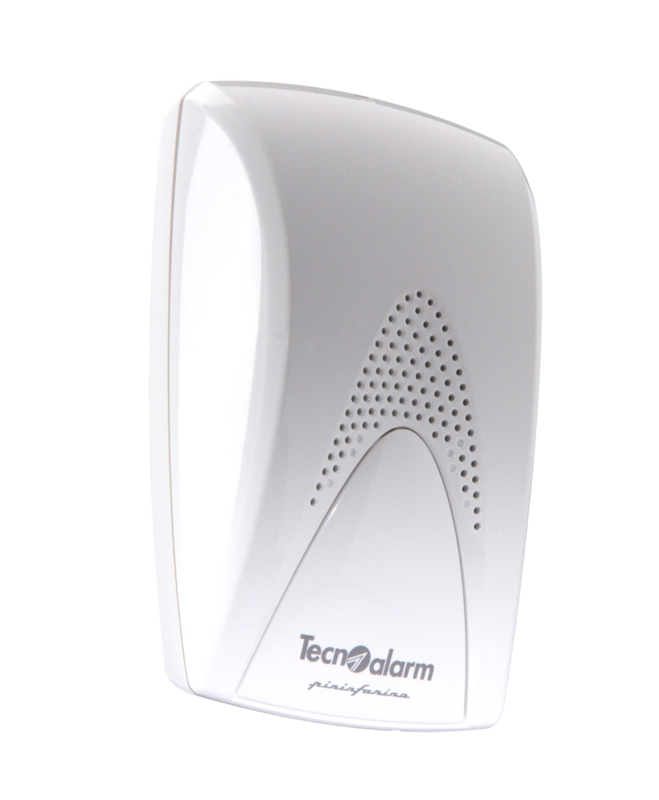 For this reason Tecnoalarm sirens were the first components to be redesigned in collaboration with Pininfarina, to transform them into design objects and substantially improve their appearance in any environment. 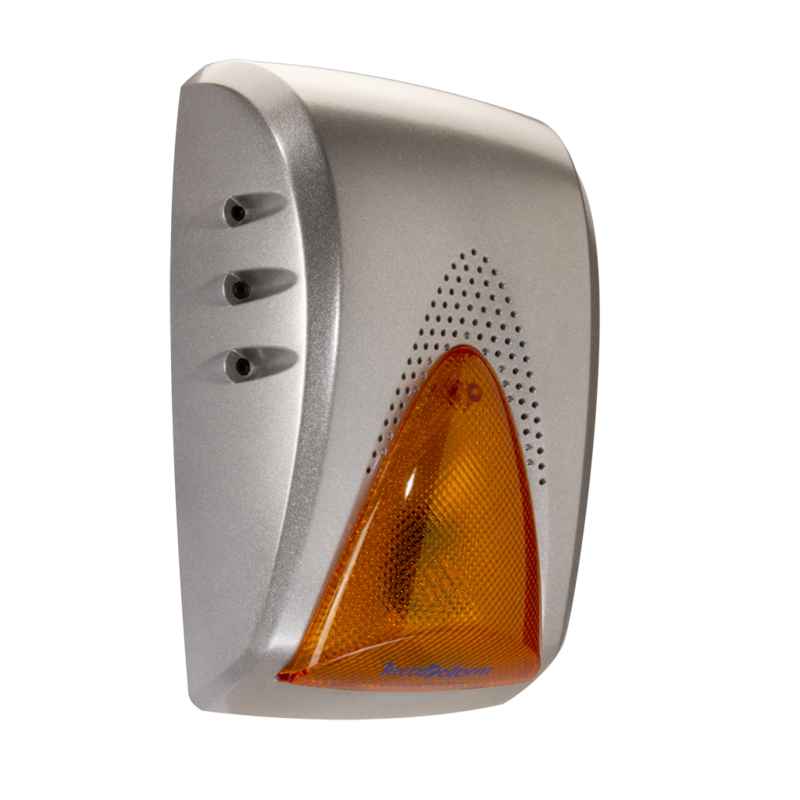 The Sael and Sirel range of sirens, for outdoor and indoor use, are available in different colours. The Sael outdoor sirens can also be supplied with wireless functions, whereas the Sirel indoor sirens are available with a number of different configurations: traditional, sound only, with white strobe light.